Hey guys! Just wanted to send a big thanks out to everyone who showed up for week 1! It was awesome to see everyone again and hopefully we can keep our numbers growing so feel free to bring a friend tomorrow for week 2. Jeff thanks for making the drive and checking out league, glad you enjoyed it and hope to see you coming back more and more. Below are the standings after week 1. 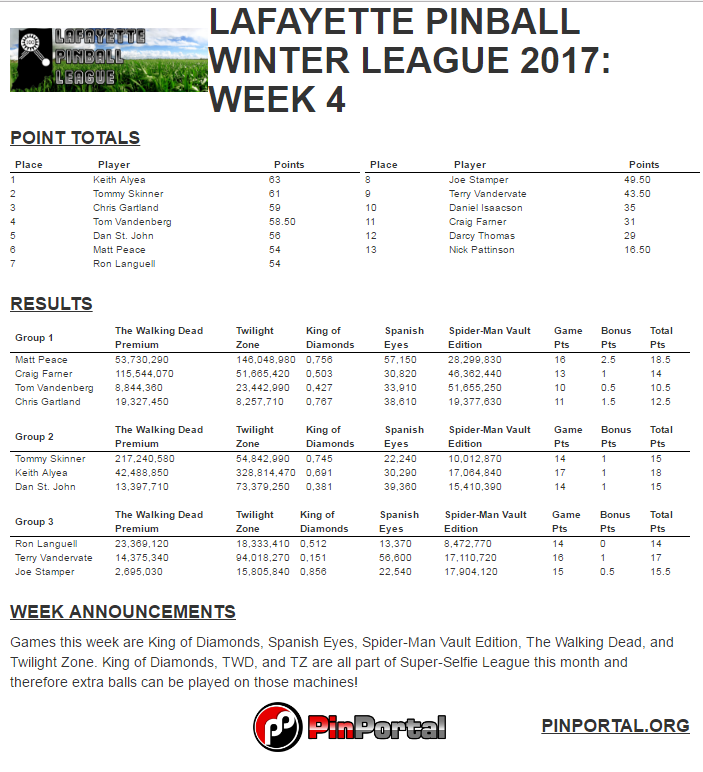 Matt Peace was 1/2 point shy of completing a perfect week which has not happened since we began keeping our stats via PinPortal! Also Joe had to leave due to an emergency, he had not completed Family Guy or Spider-Man when he left, he went back and played those games on Thursday and I will get those scores entered asap, it should only have a mild impact on overall standings. 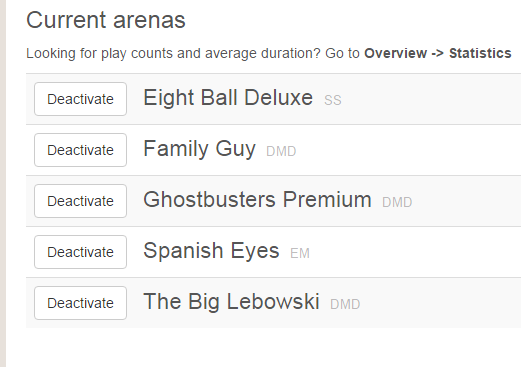 The games for week 2 are as follows Eight Ball Deluxe, Avatar LE, Creature from the Black Lagoon, Demolition Man, and Harlem Globetrotters! Here are tutorials for the games in case anyone needs some pointers before tomorrow night! Lastly here are the updated standings for Super-Selfie League for August! 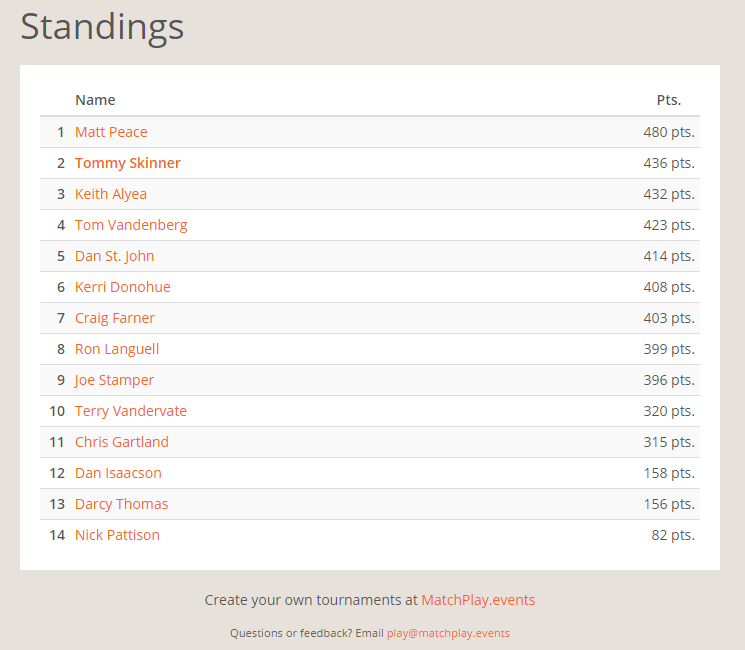 Matt is sitting at the top right now with some dominant scores, who can knock him off?! 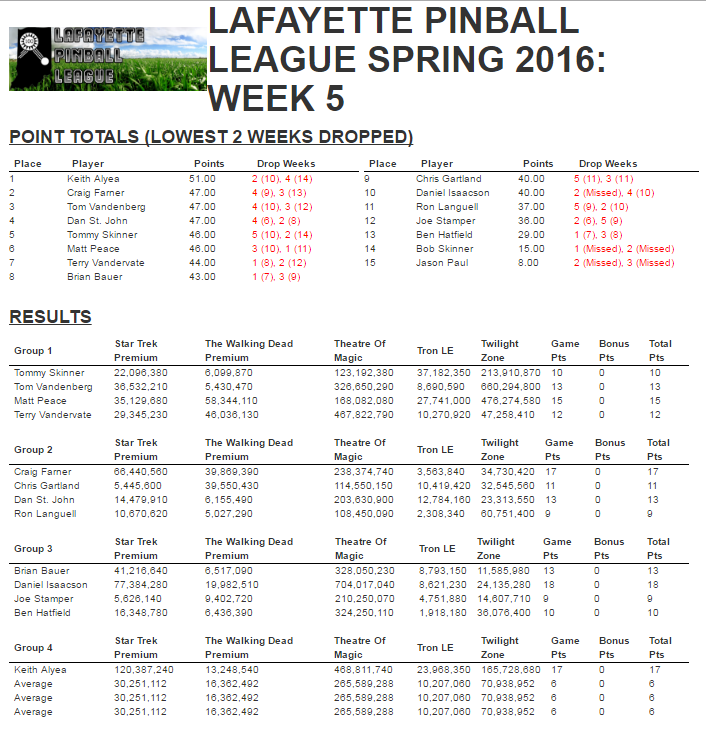 We had quite the shakeup in the standings following some great week 5 performances. Keith, the reigning league champion, moved into first place. Nipping on his heels is a three way tie for 2nd between Craig, Tom, and Dan St. John. Matt, Tommy, and Terry all drop from group 1 down to group 2. Dan Isaacson had the biggest week posting up a huge 18 points. Matt came away with the win in group 1 with 15, and Craig in group 2 with 17. We have three weeks remaining in the Spring Season. 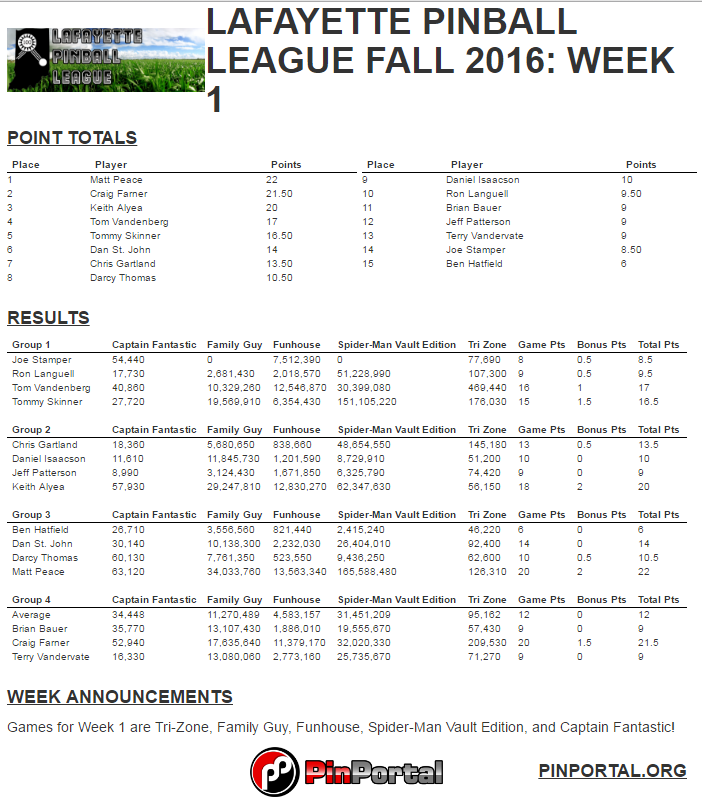 Games for week 6 are Captain Fantastic, Harlem Globetrotters, Spider-Man VE, Star Wars Ep. 1, and The Getaway: High Speed II. Lastly next Tuesday is the cutoff for May Super-Selfie League scores, and the finals will be played the very next night on Wednesday, June 1st. There have been some massive scores posted this month and thank you guys a ton for the increased participation. We had another strong turnout last night with 13 players reporting to league. 17 points were awarded to the winners of groups 1, 2, & 3 last night Tommy, Matt, and Terry respectively, and Ron came away with the win in group 4 with 14 points. 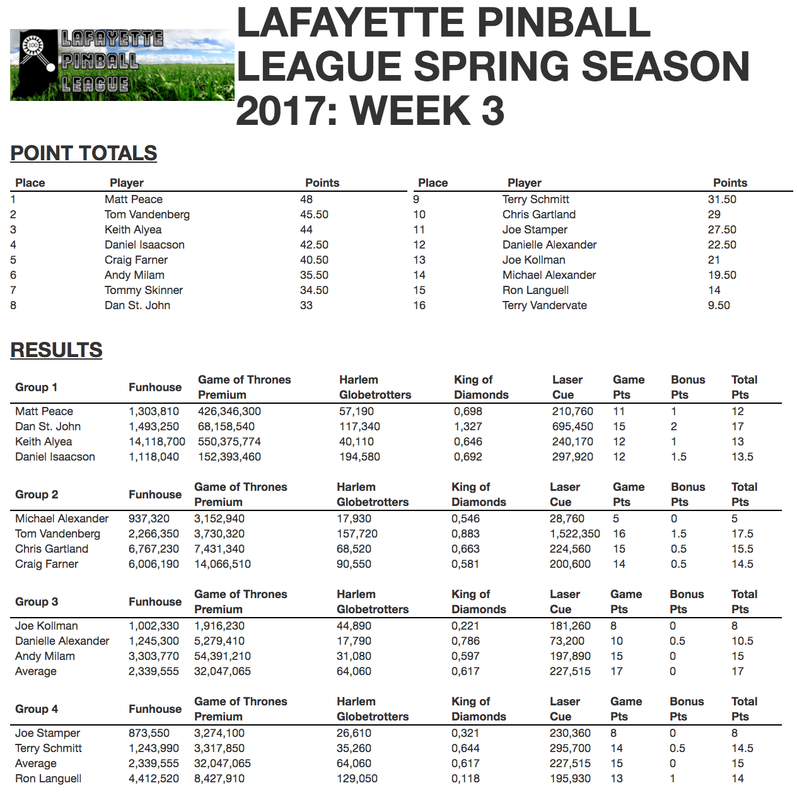 Also as reminder starting with the completion of week 4 the standings automatically begin to drop your two lowest scoring weeks, as a result there is currently a three way tie for 1st place between Keith, Tom, and Dan St. John. Group pairings are still done based on your weekly average points. 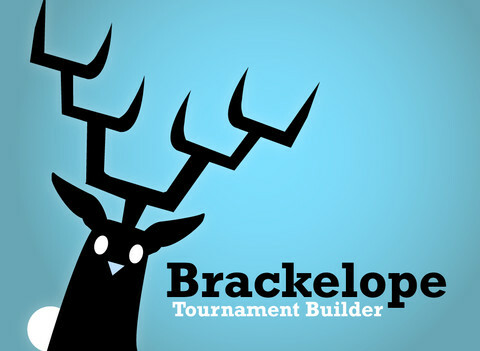 REMINDER NEXT WEEK IS MONTHLY TOURNAMENT $5 ENTRY FEE, 3-Strikes! WEEK 5 (5/24/2016) GAMES: Star Trek, The Walking Dead, Theatre of Magic, Tron, Twilight Zone. 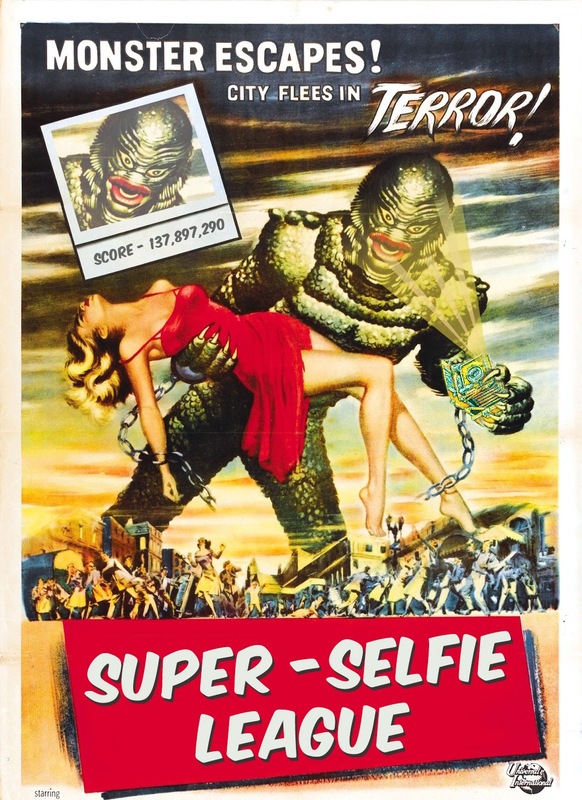 Super-Selfie League Reminder! 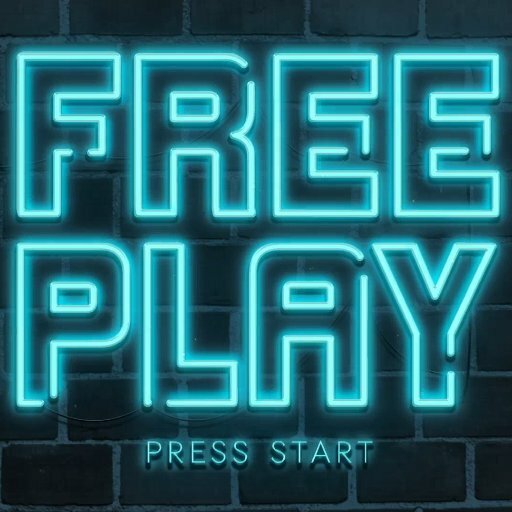 Games are Spider-Man, The Walking Dead, Funhouse, Medieval Madness, and Eight Ball Deluxe and you have until May 31st to get your scores submitted. 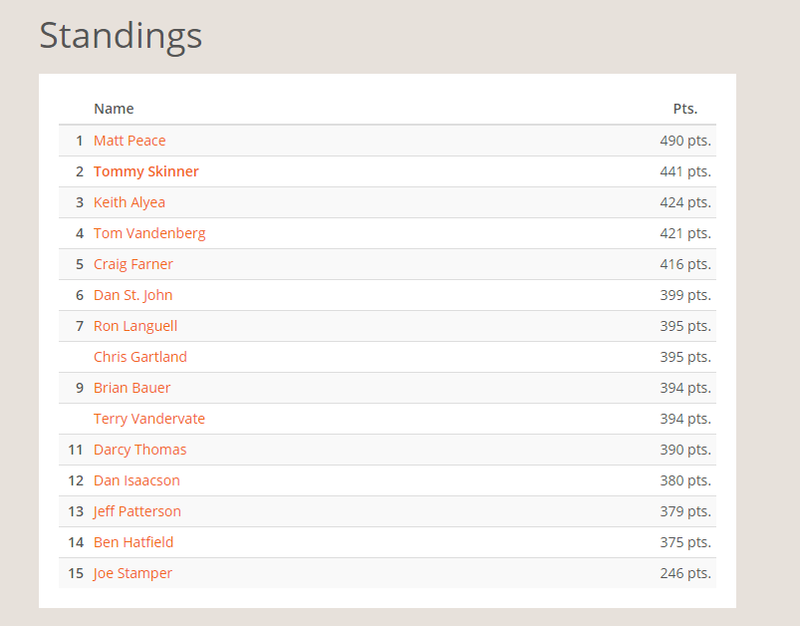 You guys have been putting up some awesome scores this month and the standings have been moving around like crazy! Can’t wait to see where everyone ends up this month.